Looking for a fun apartment design that makes a statement but afraid to go overboard? 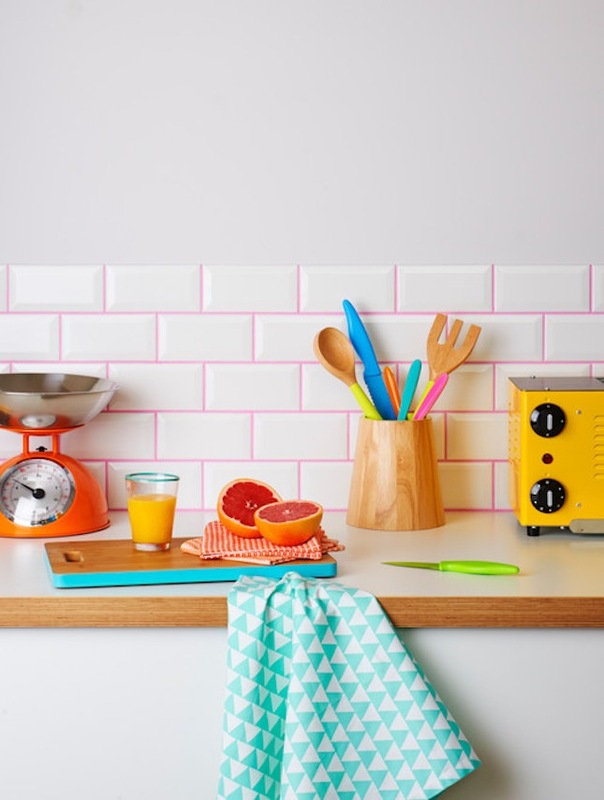 Here’s a subtle way of adding personality to your living space: use colorful grout. Yes, it’s a thing and it’s key to making a Pinterest-worthy space! 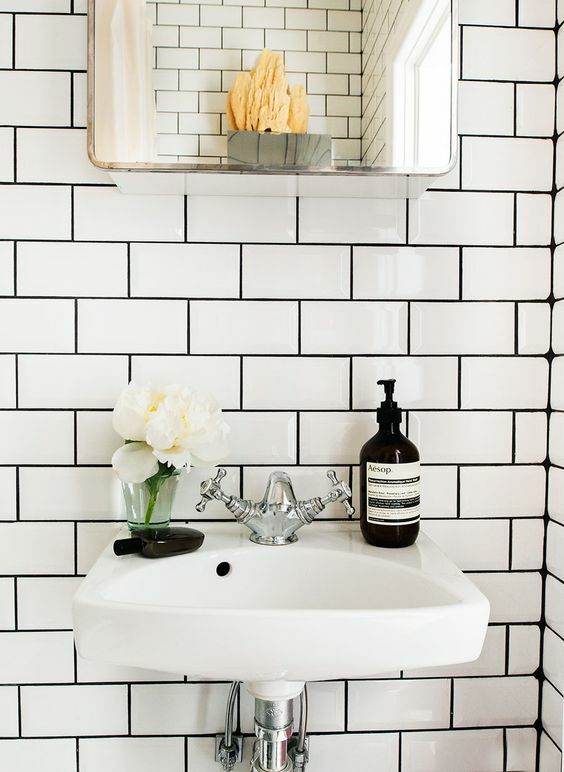 Traditional white grout may be widely used but this color is surprisingly hard to maintain. It’s prone to staining and it’s difficult to maintain its pristine color. Colorful grout does a great job of hiding stains, so there’s absolutely no need to worry about ugly discoloration cramping up your style. 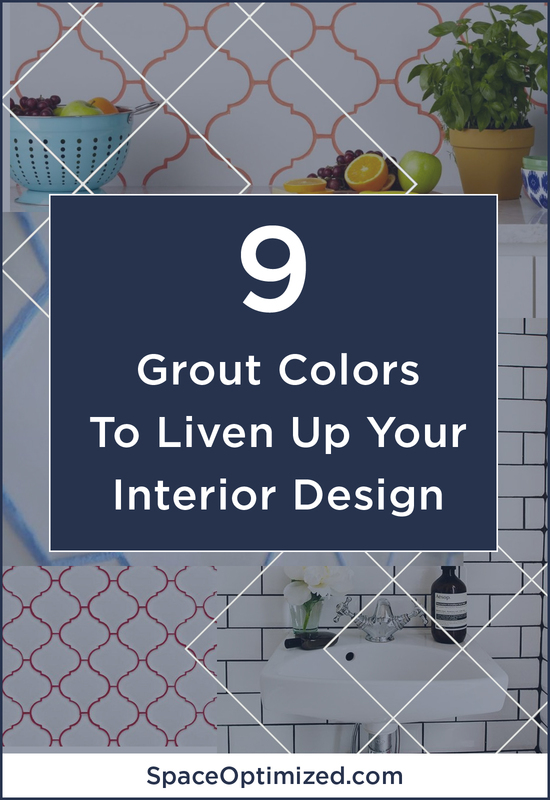 What’s more, colorful grout comes in an array of hues! The color choices allow you to customize your space according to your personality while adding a pop of color to your home! 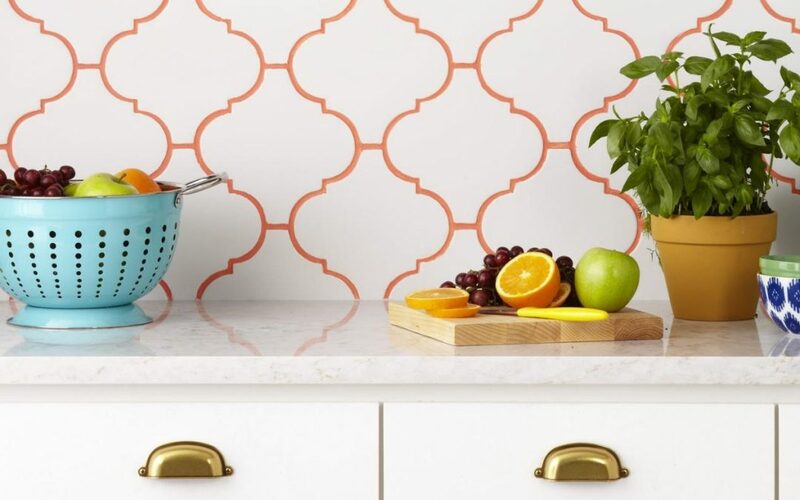 A contrasting grout color transforms boring tile backsplash with plenty of room to experiment. 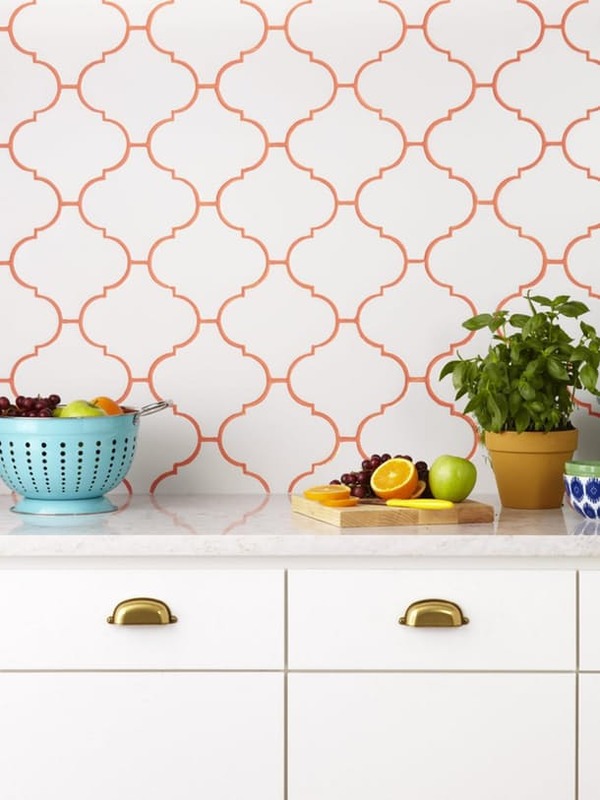 There are so many ways to play up the colorful grout and liven up your kitchen and bathroom. If you love all things shimmery (who doesn’t?) 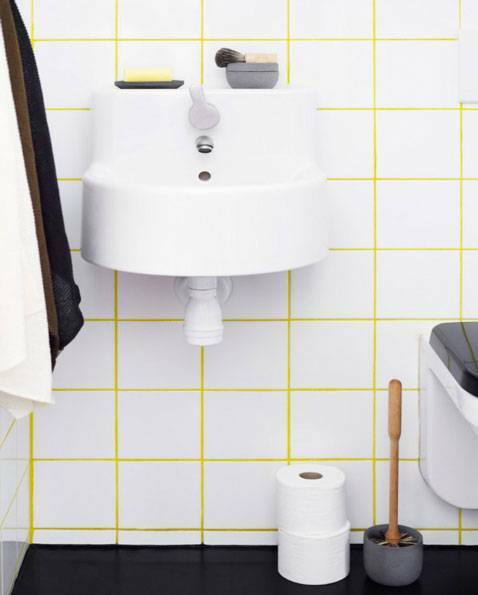 and you want to give your tiled space a wink of sparkle, why not go for gold, literally? 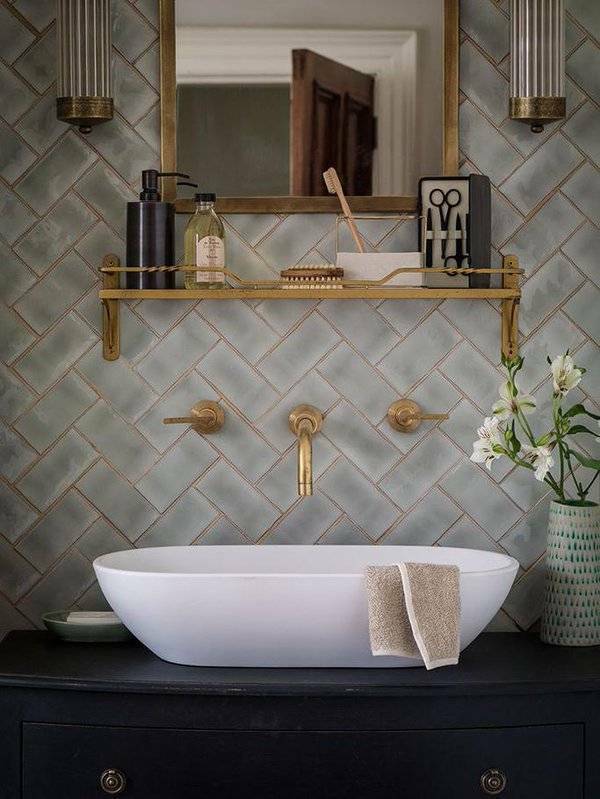 Gold is one of the hottest grout colors right now and we can see why! 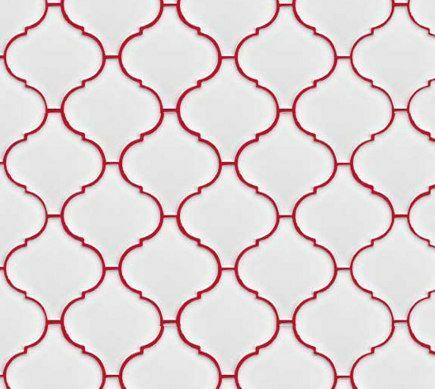 It adds a luxurious effect to a space, bathing your tiled home in otherworldly light! 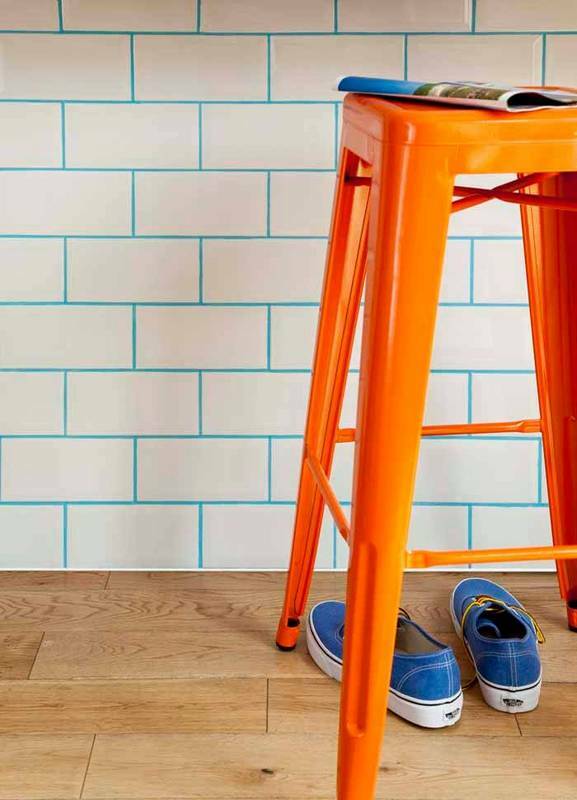 No doubt about it, teal makes a vibrant contrast color to white tiles! It’s edgy, bold, and stylish especially when paired with rustic home accents or brightly colored stools! 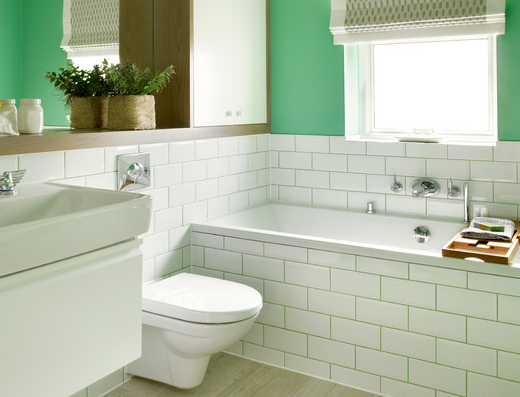 We also love teal grout in kiddie bathrooms! Black is a sophisticated and bold color choice. 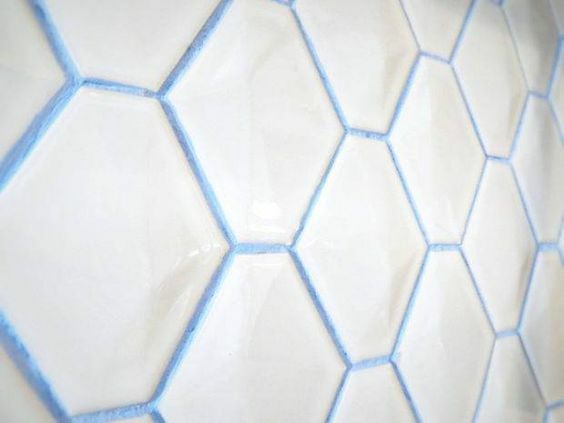 This color works best on textured or matte black tiles! The combination is definitely glamorous and polished, not stark at all! It's Time To Design The Home Of Your Dreams! Did you ever dream of redesigning your home but felt overwhelmed by the process? We can help! Click below to Access the Space Optimized Free Course “Learning To Design The Home of Your Dreams!” and get started today!